$10,250 with a 10% discount for multiple students. There is a $50 registration fee for all students. 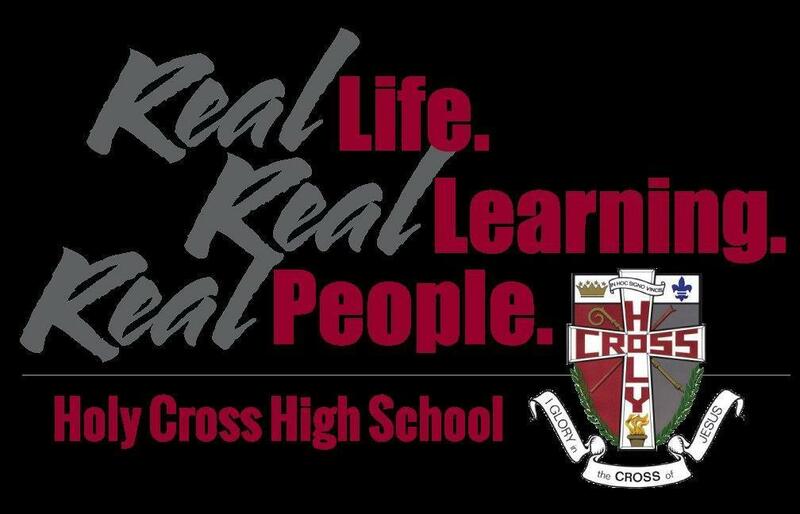 At Holy Cross High School we strive to keep our tuition affordable without compromising the quality and integrity of our programs. Additionally, we offer tuition assistance and scholarships to those families who qualify. If you have questions or would like to receive information about financial assistance, please contact our Finance Office at 447-4363, ext. 102. Cougar Scholars (Awarded to placement Test scorers 3-6): Each scholarship is $500 and renewable for four years. “Lou” Ising Memorial Scholarship “: $500 and renewable for four years. Gividen Scholarship: $250 and renewable for four years. King Family Scholarship: $500, Non-Renewable. 2 are given out each year. Holy Rosary Scholarship: $1000 and is renewable for four years. Chester and Mildred Needy Scholarship: $500 and renewable for four years. ﻿Andy Kehl Memorial Scholarship﻿: $1,000 renewable for four years.